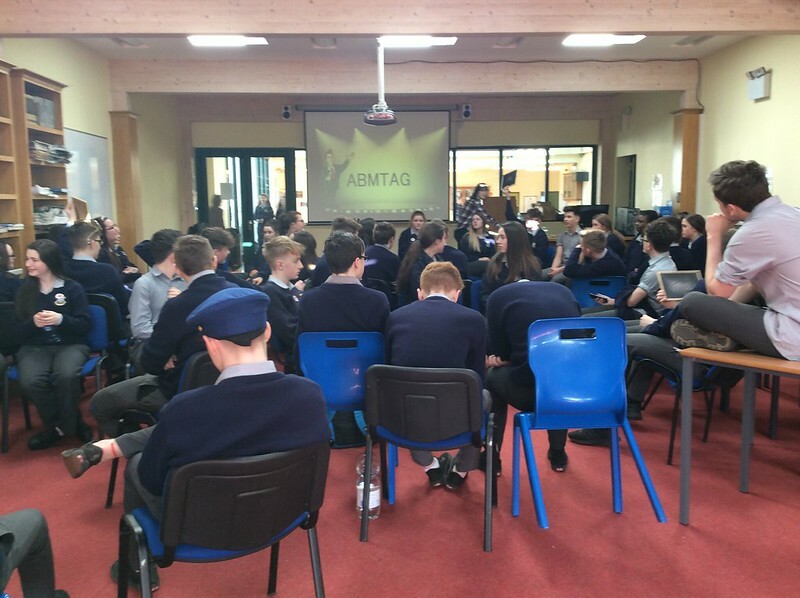 On Tuesday the Transition year groups participated in Seó Bóthair. 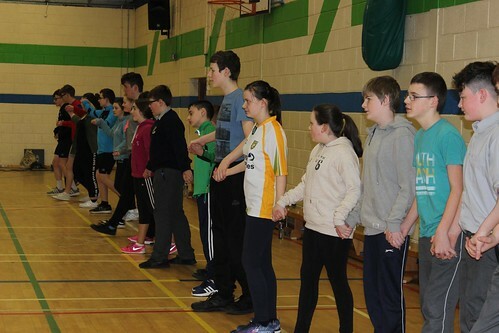 This event was organised for Seachtain na Gaeilge and was hosted by Conradh na Gaeilge. The 2A class travelled to The Clayton Hotel in Sligo on Wednesday 22nd March to exhibit their book. The book was based on the Guinness Book of World records. It derived of inspirational stories that ignited their imaginations. 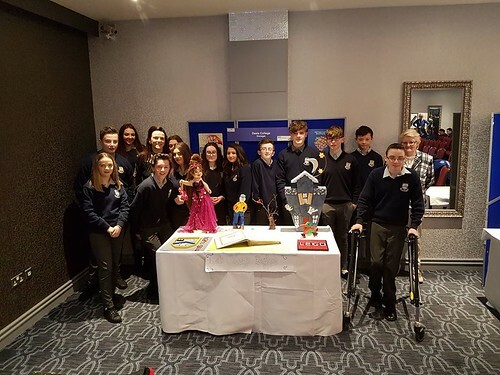 They chose specific areas of interest to each of them and discussed their area of interest in the book..They made fantastic artwork to add to their exhibit and even made the school crest from lego..A huge well done to everyone involved and in particular to their English teacher, Ms. B. Mc Gettigan and Ms. P. Gallagher, Art teacher. 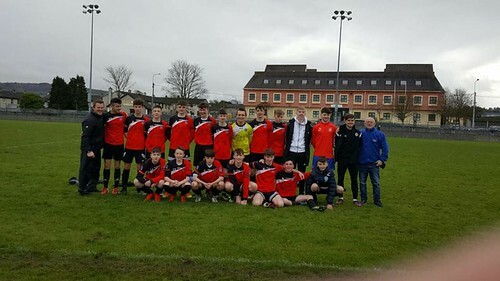 It’s full steam ahead for Deele College, as their U-15 team prepare for the school’s first ever All-Ireland Final, which will take place on April 5th against St Brendan’s College, Killarney. The venue has yet to be decided. The side, managed by Andy McFadden have progressed to the final in blistering form, with a 5-3 win against Connaught side, St. Gerard’s in the semi-final. That win came just 24 hours after their nerve wracking 5-4 win in the Ulster Final against PCC Falcarragh, where they came from 4-1 down to claim the silverware. 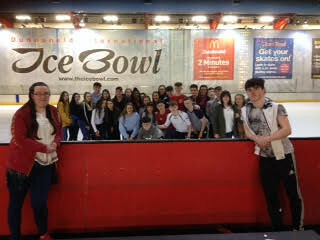 Transition Year Trip to Belfast Ice Bowl. 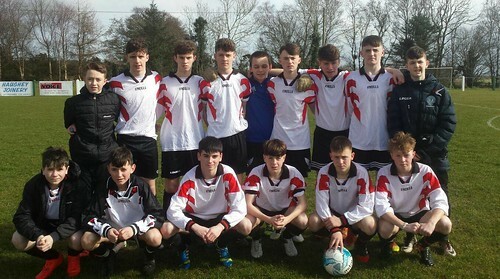 Congratulations to the under 15 soccer team from Deele College on winning the Ulster title. In what was a dramatic and epic battle that saw the team conceding three goals in the first seven minutes of the game, the team began to fight back and at half time the score was three – one. The manager Mr Mc Fadden imparted some very motivating words of wisdom that fired up the team and spurred them on to a very impressive victory. The team had to claw back from a 4-1 deficit, the final score was 5-4. The goal scorers were Oisin Bonner, Robbie Donnel, Cory Mc Bride-Gillen x2 & CJ Clarke. The team will face St. Gerard’s College, Castlebar on Tuesday 21st March in Sligo in what promises to be an exciting semi final. A bus for supporters will be leaving the school tomorrow morning, the price for the bus is 10 euros, non exam students interested in attending the class can buy tickets first thing in the morning. There are limited seats so make sure to be early. 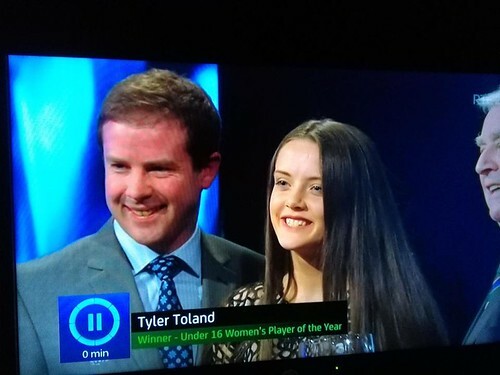 Congratulations to Tyler Toland on being voted Irelands U16 womens international player of the year. Tyler and her Ireland under 17 teammates recently qualifyied for the Under 17 European Championships this summer. Bhain achan duine sult mór inniu ag glacadh páirt ins an Ceilí Mór 2017. Fun this afternoon at our Ceile. As always a really memorable day. 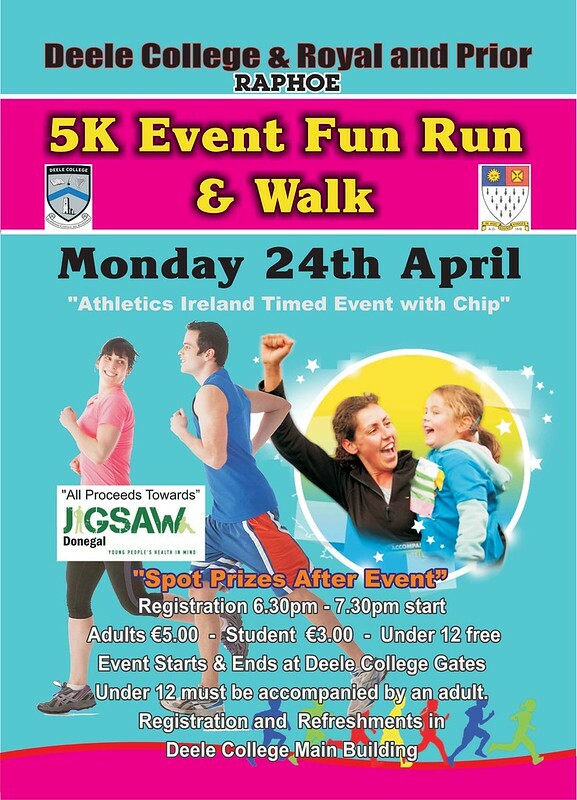 Well done to all involved especially the Transition Year Students, Ms Bonner and Ms Henderson. Well done to Deele College’s Under 15 Boys today as they won in a dramatic penalty shootout over Rosses Community School and advance to a final showdown with PCC Falcarrragh on Monday after the game ended 1-1 after extra time in Drumkeen, Rosses went one up in the first half but Deele grabbed a leveller late in the second when McBride Gillen converted after some good approach play by Ronan McKinley. Deele kept their nerve in the penalty lottery to set them up for that clash with PCC who also needed penalties in their semi final win over Scoil Mhuire Buncrana on Tuesday. Mr Mc Fadden the team manager stated he was extremely proud of the work rate of the squad and has every confidence in the team. 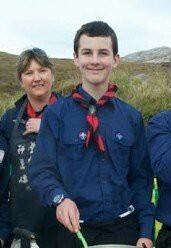 Well done to 3rd year student Isaac Stowe who has been accepted onto the “Patrol Expedition Adventure Kamp” (PEAK). It will be held over the Easter Holidays in the Kerry Mountains. There, he will learn loads of Hill-walking skills to look after himself and other Scouts. Isaac is one 36 only Scouts from around the country to be invited to take part in this wonderful opportunity.